Speaking of Lee Kum Kee, it's too familiar to us, Singaporean. Do you know that it has been a household brand for 126 years? That's right. Lee Kum Kee has emerged as a reputable icon and established condiment brand in the world of Chinese and local cooking for that long! According to market research conducted by Nielsen, teriyaki sauces are one of the top 10 fastest-moving products in the food sector! In light of this trend, Lee Kum Kee has launched its first-ever teriyaki marinade, $3.70, to cater to the burgeoning demand! Lee Kum Kee tomato Ketchup, $1.25. Made some sandwiches with the new products right after I received them. 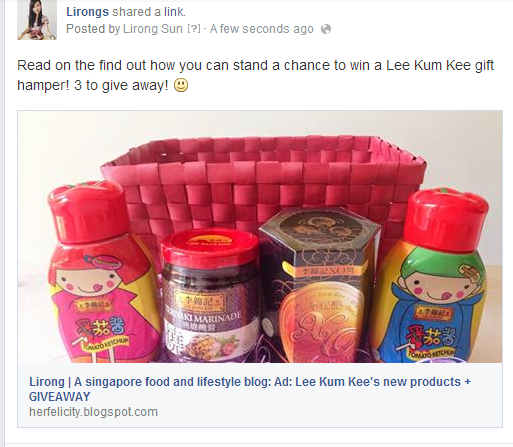 Lee Kum Kee has kindly provided me 3 sets of gift hampers to be given away to 3 of my lovely followers/readers! 1. Go to my facebook page, click HERE. 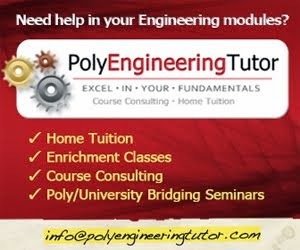 Note that the giveaway is only valid for readers residing in Singapore.